Danka is moving to Germany for work. She is leaving her nine-year-old daughter in the care of the child’s grandmother, Danka’s mother. The film takes place on the day before Danka’s departure, revealing the troubled relationship between the two women. Born in 1979. Member of the association Blank_ Film Incubator). Apart from the film ‘Frankfurt, the capital of Germany’ he is also the author of a short feature film ‘Izgubljeni/ Lost’ screened at Days of Croatian Film and awarded the Best Actress Award (Ivana Krizmanić) at the Revue of Croatian Short Films ‘Kratki na brzinu’ in 2015. 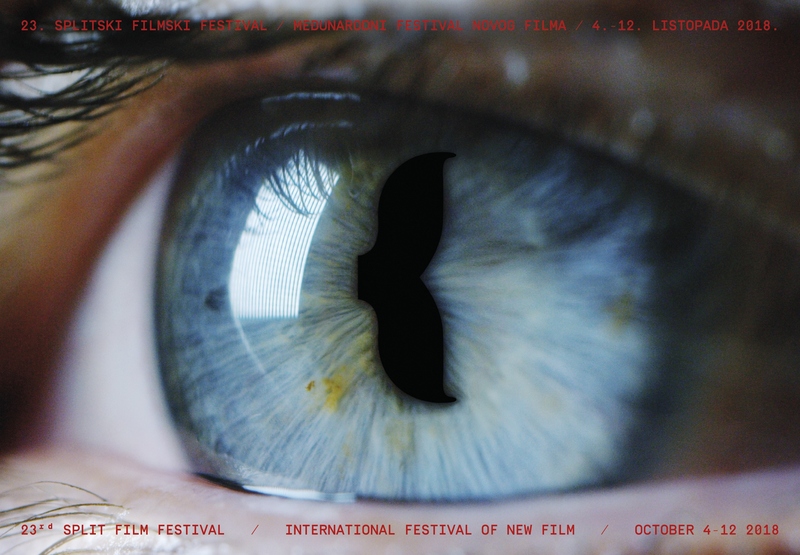 Another short ‘Prije mraka/Befor the Dark’ was screened as part of the official programme Kockice, official programme of Croatian Film Days 2017, Revue of Croatian Short Films 2017 – Best Camera Award Damian Nenadić; Motovun Film Festival 2017 – shorts programme; official programme of 15th Festival of Mediterranean Short Film Tangier 2017, Morocco.